Giant developer See Hoy Chan Group say they are “not aware” about a Sarawak schools contract in their name. The company cited as the vehicle for SUPP leader Peter Chin’s pre-election plan to build 15 Sarawak schools has categorically denied any involvement in the project. The KL based developer See Hoy Chan has told Sarawak Report that it had no knowledge of the RM559million proposal, which was rushed through and approved by the PM and Deputy PM’s offices in the weeks just before the election. Details revealed in our original expose cited a list of 15 badly needed schools in Sarawak and Peter Chin recommended the consortium One BU Redha Services, comprising the Taib crony company Redha Services and One BU Sdn Bhd to build them. 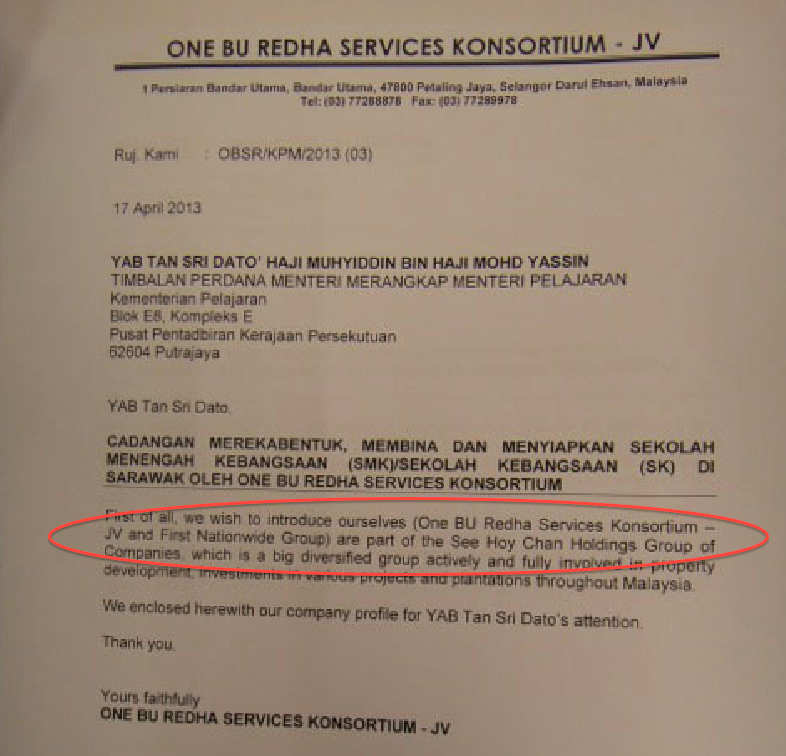 A letter was sent to the Prime Minister’s office from One BU Redha Services Sdn Bhd claiming that their consortium was “part of the See Hoy Chan Holdings Group of Companies”. 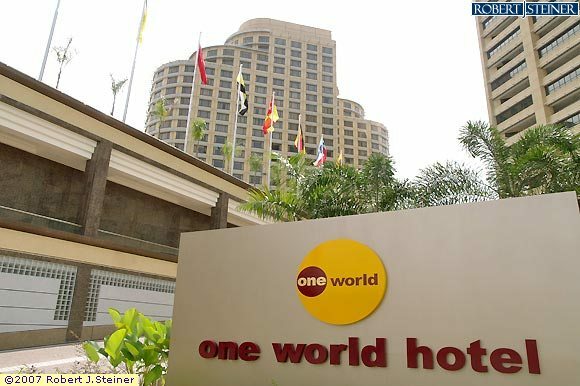 Indeed, One BU appears to signify One Bandar Utama, which seems to associate it with See Hoy Chan’s well known KL development, the Bandar Utama township. It is an association that seems strengthened by the fact that One BU Sdn Bhd shares the same registered address as the See Hoy Chan Group, 1 Persiaran Bandar Utama. However, on contacting one of the directors of the major family firm last week, Dato Teo Chiang Liang, we discovered it was not the case. This denial throws added concern about the due diligence exercised over a half billion ringgit project that the PM processed hurriedly through his own office on the urging of just one BN politician from Sarawak days before the election announcement. SUPP’s Peter Chin was the politician who drove the project through the back door at the PM’s office. Chin’s correspondence repeatedly referred to the project as being a way to win votes for BN from Sarawak rural folk who have waited for 50 years for proper schools, which in itself betrays corrupt party political motives. Furthermore, to process a proposal for such a vast public project through such a backdoor method is of course, highly irregular – certainly in any democratic country. We have already queried why a local politician in Sarawak would push such a proposal privately and recommend just one unheard of consortium to do the work? It now appears that the consortium was making false claims to be linked to a major and respected established group. See Hoy Chan does have one director who does appear to have a direct link to the project. However, when we contacted him for information he cut off our calls and ignored our emails. 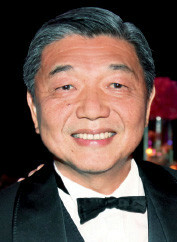 Dato Teo Chiang Hong is a brother in the family directorship, who sits on the board of the company and also heads the group’s involvement in the plantation business in Sarawak. He has been cited as one of Malaysia’s richest and most influential ‘movers and shakers’, certainly in the Tatler social scene – the magazine lists him and his wife as top socialites. 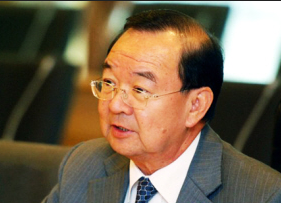 It is Teo Chiang Hong who is the main shareholder of One BU Sdn Bhd. 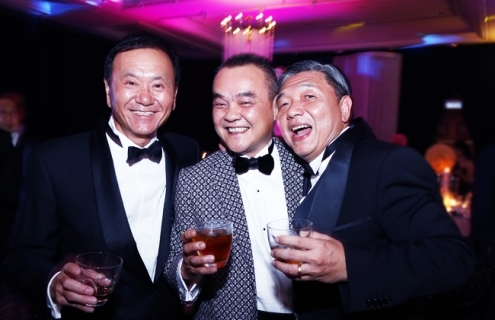 The other shareholder is his wife Lai Chui Meng, known as Lisa Teo. When we rang Dato Teo to query if he had authorised the claim that his company was also part of the See Hoy Chan group, he said that he was in China and it was not convenient to speak. The call cut out after we nevertheless requested a speedy confirmation of brief questions. And when we rang later our calls were not answered again. Nor was our email, which was sent last week. Shareholder of One BU Sdn Bhd is indeed one of the Directors of See Hoy Chan and his wife. But was this a group enterprise? The failure to elicit an answer from Dato Teo, combined with the categorical denial of his brother that the consortium is linked to the main See Hoy Chan Group, leaves a glaring series of questions for the Prime Minister, his deputy and Education Minister, Peter Chin and indeed Taib Mahmud to answer. 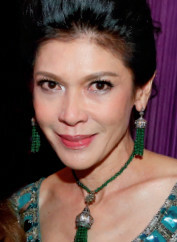 Glamour – wife Lisa Teo/ Lai Chui Meng also appears on Tatler’s 300 list. Specifically, how could such a project have been recommended and authorised in the absence of a basic due diligence check on the company? After all, we are talking about 15 key schools that were to be promoted to voters during the election period. We are also talking about RM559million in public money to be ultimately spent on this apparent public private partnership. 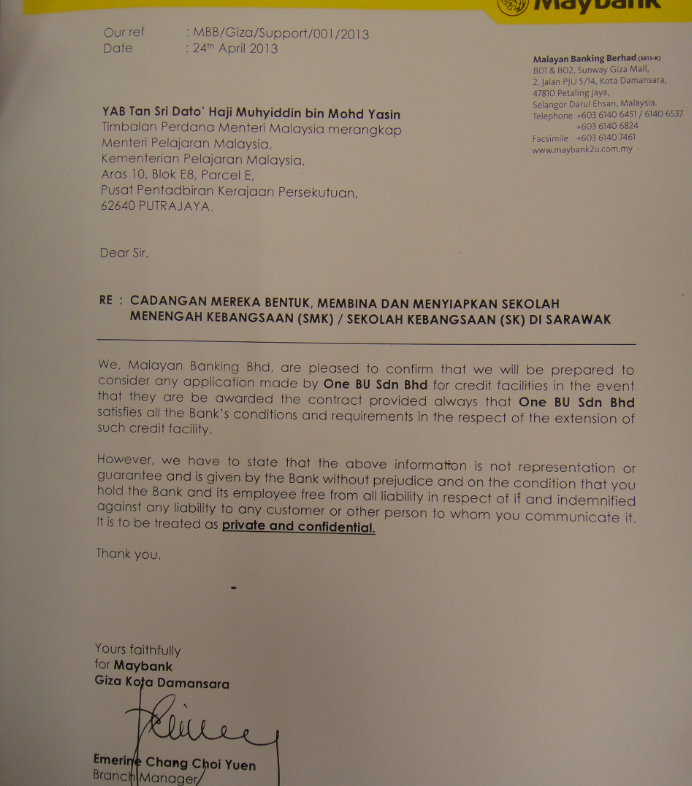 Maybank also comes into the picture, since Sarawak Report has received a copy of a letter from the branch known to supply services to Dato Teo, a short distance from the company’s Bandar Utama township headquarters in KL. This letter from the branch manager, which was sent to the PM’s office as part of the application, assures that the bank can confirm that the One BU Redha Consortium has sufficient access to finances to act out its part in the project. In fact, one year later there has been little further mention of the 15 schools which were cited in the one side of A4 document which the PM’s office accepted as the basis of the ‘project proposal’, authorised within days. There has been no further mention either of the half billion allocated by the BN government to the plan to build these desperately needed facilities. SUPP’s Peter Chin is in an accountable position on this matter and his response as to why he recommended this ‘vote winning’ project under such insubstantial and apparently ill researched conditions would be welcomed. Meanwhile, it seems that Sarawak’s vulnerable rural voters have been left high and dry again over promised schools and promised hundreds of millions for much needed development of Malaysia’s richest resourced state.